The PokerStars Caribbean Adventure (PCA) , set to take place at the Atlantis Paradise Island Resort in The Bahamas on January 6, will feature 104 events spread across nine days. Organizers have nearly tripled the number of tournaments compared to last year and have also decreased the amount of the Main Event to $5,300. The festival kicks off with the $100k Super High Roller and satellites for PCA events will be offered on PokerStars starting in September. PokerStars is still not available to players in the US. According to PokerUpdate , the world’s leading online poker site is “unwelcome in some states” as a result of violations of the Unlawful Internet Gambling Enforcement Act. 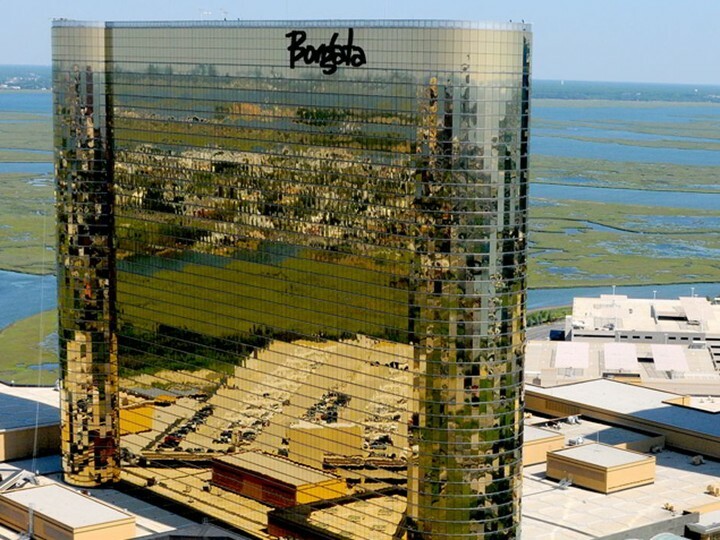 On September 8, the Borgata Hotel Casino & Spa will put on the Borgata Poker Open. 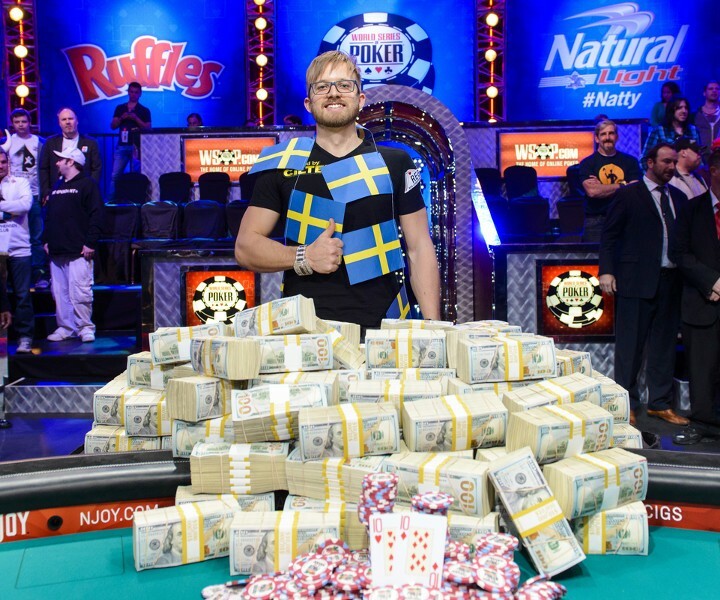 The series features 22 events in all and starts things off with the $560 buy-in Borgata 2 Million. The World Poker Tour joins in for the WPT Borgata Poker Open Main Event which starts on September 20 and includes a televised Final Table and $3 million in guaranteed prize money. The Borgata Hotel Casino & Spa features 2,000 luxurious guest rooms and suites; an expansive 161-square-foot casino; a variety of nightlife options including Gypsy Bar, B Bar, and MIXX; and countless world-class restaurants including Old Homestead Steakhouse, Bobby Flay Steak, and Wolfgang Puck American Grille.